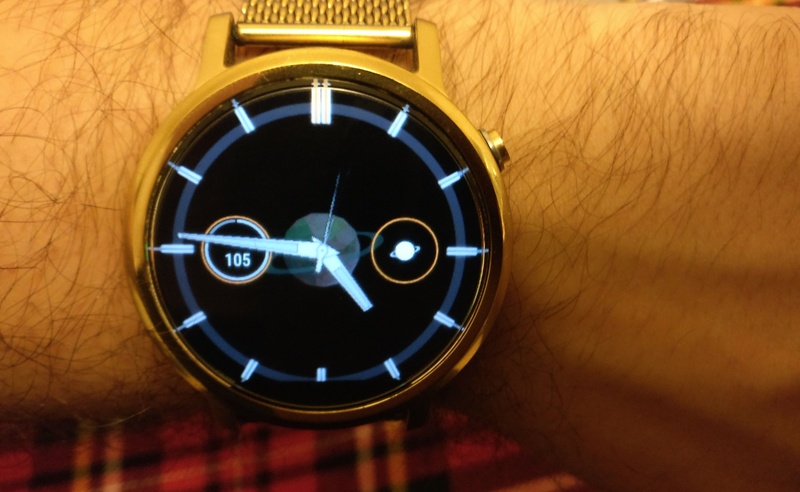 Can display the UTC notch (when the StackExchange counters resets) regardless of your current timezone - even if it's not an integer one. 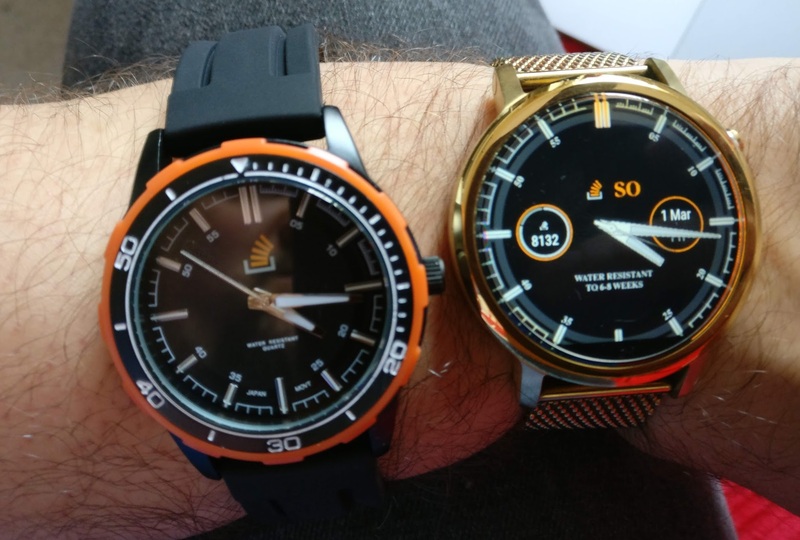 Generic Wear OS complication that can show your (or anyone else's) reputation on a specific SE site. User ID is based on your site-wide account, so when switching between sites you'll always see your own reputation - unless you don't have an account on that site yet. 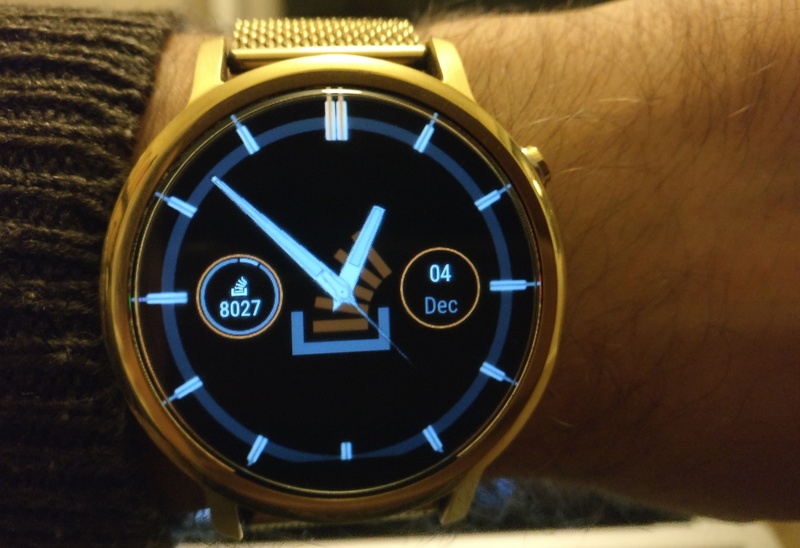 Select the "SO Watch Face" in the watch face list to select it. Press the small cog to open up the settings. 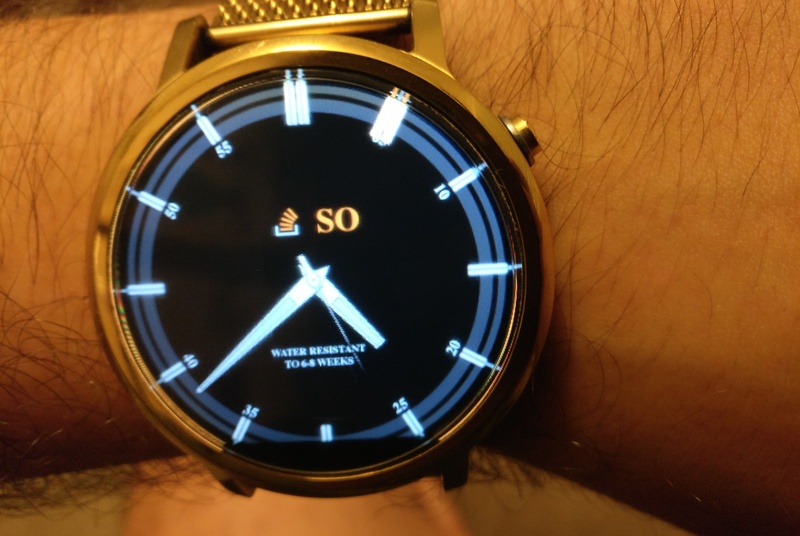 SE ID: Allows you to set which Stack Exchange Network User ID you wish the reputation complication to use. Pleae note: you have to set the site-wide network ID here, not the site specific ID. Site ID: This will show you the ID the reputation complications will use. This is a read-only field. The list of Stack Exchange sites used is static and is from 12/12/2018. Any change after that in the list of available Stack Exchange sites is not reflected in the app. The list should be dynamic. 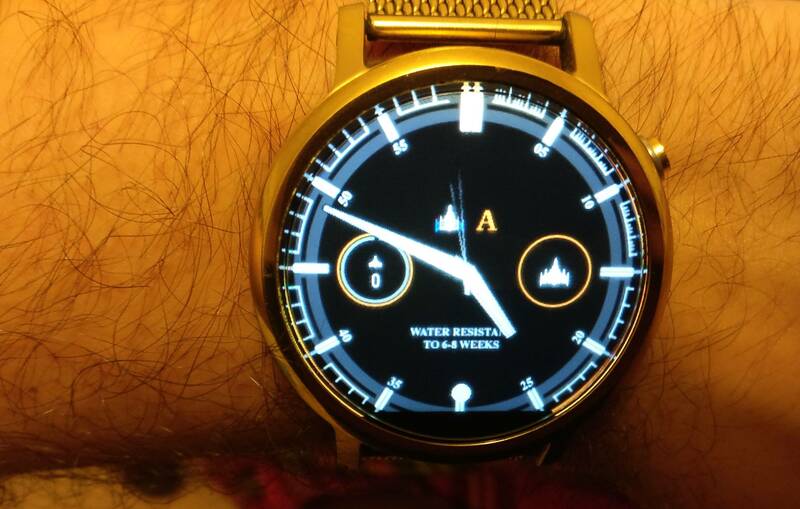 The watch face and all complications use the same global setting for the selected site and selected user, meaning you can't have different settings for each of them. 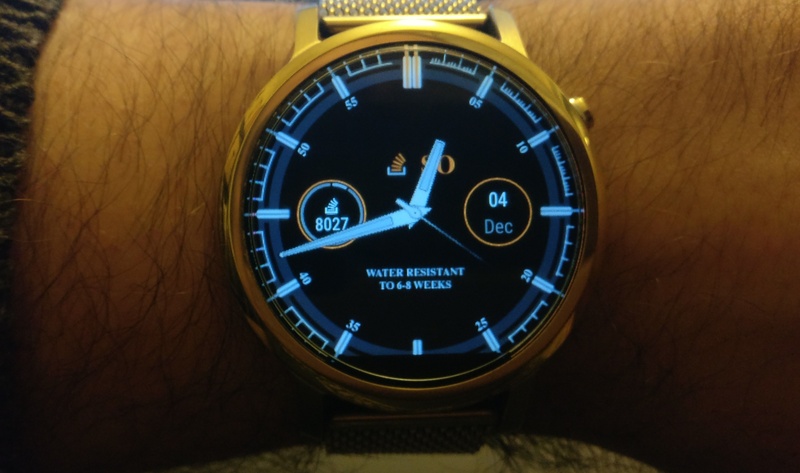 There should be separate settings for each complication and the watch face. Logos once downloaded are never updated - you need to clear the application's Data files to purge them. There should be a mechanism to clear them out occasionally. Color Scheme is aligned with Stack Overflow's site and not the other pages. The scheme should also dynamically update based on the chosen site. From now on you have to set the Stack Exchange Network User ID, and not the site specific one. 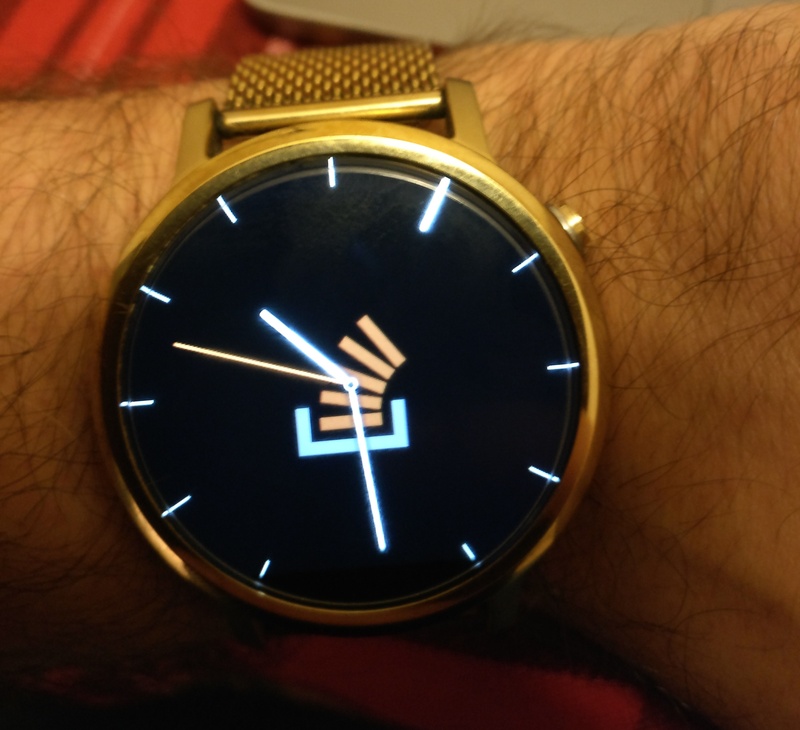 Added a new complication that just displays the selected site's logo. 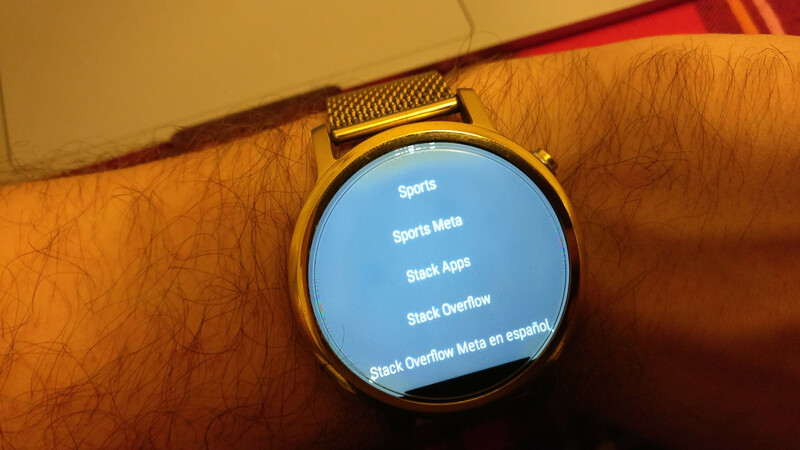 Should now be available from the Play Store from the watch, just search for "Stack Overflow"